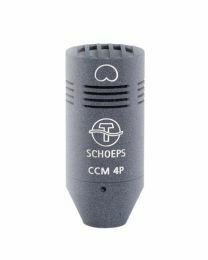 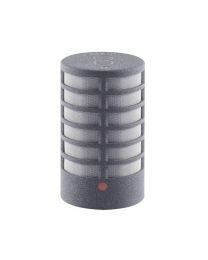 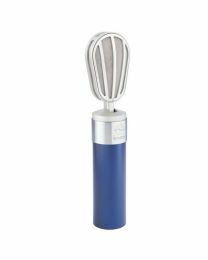 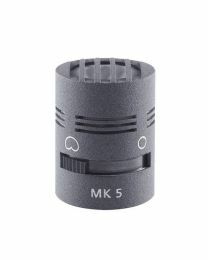 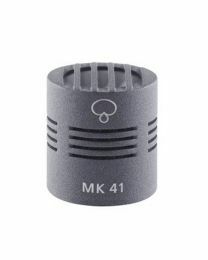 If you're in the market for top notch Professional Condenser Microphones, you can't go wrong with Schoeps Mikrofone. 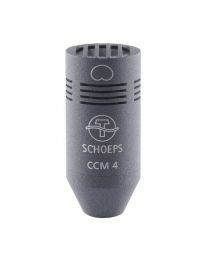 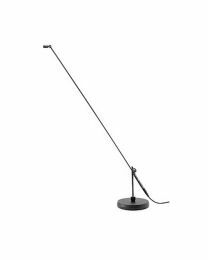 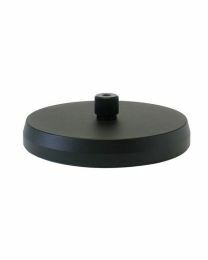 Made in Germany to exacting standards, their products are respected throughout the world as original, elegantly simple, practical and innovative, and they deliver awesome sound quality. Founded in 1948, Schoeps is the creator of the well-loved V4 mic, with its vintage good looks and world-class technology, a series of brilliant shotgun mics and superb modular mics. 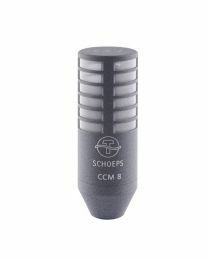 Schoeps provides microphone arrangements for almost every surround recording technique. 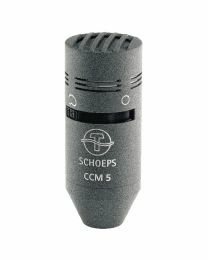 Their miniaturised classic condenser mic is a remarkable piece of kit. 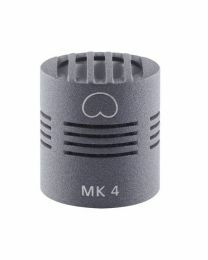 They even make an exceptional pre-amp. 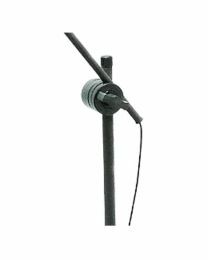 Add a choice of accessories for M/S, X/Y, Blumlein, ORTF and A/B stereo recording, plus special hand held mics and headsets designed to pick up speech, and you can see why their products are so well respected. 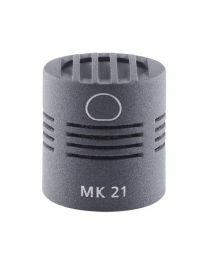 If you need expert advice making the perfect choice, just ask.